The experts let us know whether simple or complex is actually best. Finding the perfect skin care routine is a lot like searching for your soulmate: At times, it seems nearly impossible, but when you stumble across the perfect match, it’s a magical feeling. Since everyone's skin has a different set of needs — some of us have dry skin while others have more oil — there's no one-size-fits-all skin care routine. There is, however, a base routine that works for most people, and can be customized to suit any of your individual skin care concerns. What works best: a simple or involved skin care routine? In the quest for "the one," many of us have tried everything. A 10-step Korean skin care routine left us wondering whether we should step it up, and the French "less is more" skin care philosophy has encouraged us to ditch the products. So, what's really best for your skin? Experts say it's whatever you can actually commit to. "The best skin care routine is one that you follow consistently! I enjoy my multi-step routine and take pleasure in devoting a few minutes every morning and night to caring for my skin. But I recognize that not everyone wants to spend time on skin care, and some people hate the feeling of creams and lotions," said Dr. Allison Arthur, board-certified dermatologist at the Sand Lake Dermatology Center in Orlando, Florida. While developing a skin care routine, you should start by considering your lifestyle, and consult your own dermatologist for individual tips. But, often, simple is best. "I recommend a more simplistic skin care regimen. In my NYC practice, many of my patients have hectic schedules but want to look their best. They simply don’t have time for a complex, inefficient skin care regimen," said Dr. Bruce Robinson, clinical instructor of dermatology, Northwell Health at Lenox Hill Hospital. If you're looking for a no-fuss, effective regimen that'll whip your skin into shape, this two-step routine can help save time and simplify mornings. "Cleanse gently or splash with a bit of cool water. You don't want to strip the skin of its natural oils," said celebrity esthetician Karee Hays. And, tailor your facial cleanser to your skin type. "If you have more oily skin, you should use a gel or foaming cleanser. If you're more on the dry side, you can use a cream cleanser," Dr. Parks said. Wake up to the soothing powers of this gel cleanser that's perfect for sensitive skin. 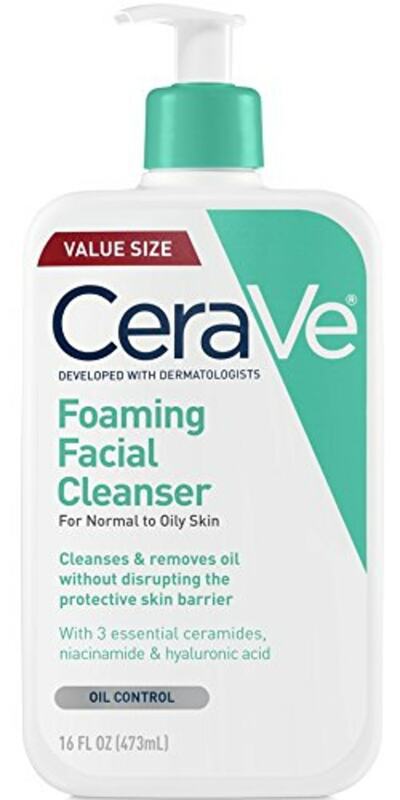 Normal to oily skin types will appreciate the foaming nature of this daily cleanser. Keep things simple in the morning with a no-fuss micellar water that is meant to soak up any oil and dirt from overnight. If you only have time to do one thing in the morning, apply some sunscreen. "Hands down, the most important part of any skin care routine is sunscreen. You can have 10 steps or 100 in your skin care routine, however, if sunscreen isn't one of them then you are wasting your time and money," Parks said. "Ninety percent of skin aging comes from the sun, so if you're not wearing sunscreen on a daily basis, anything else you're doing isn't going to yield the results you want." Sticking with sunscreen can help ward off damaging UV rays and fight back against the early signs of aging like brown spots and fine lines. Look for one with SPF 30 or higher for your everyday routine and don't forget to reapply every few hours. 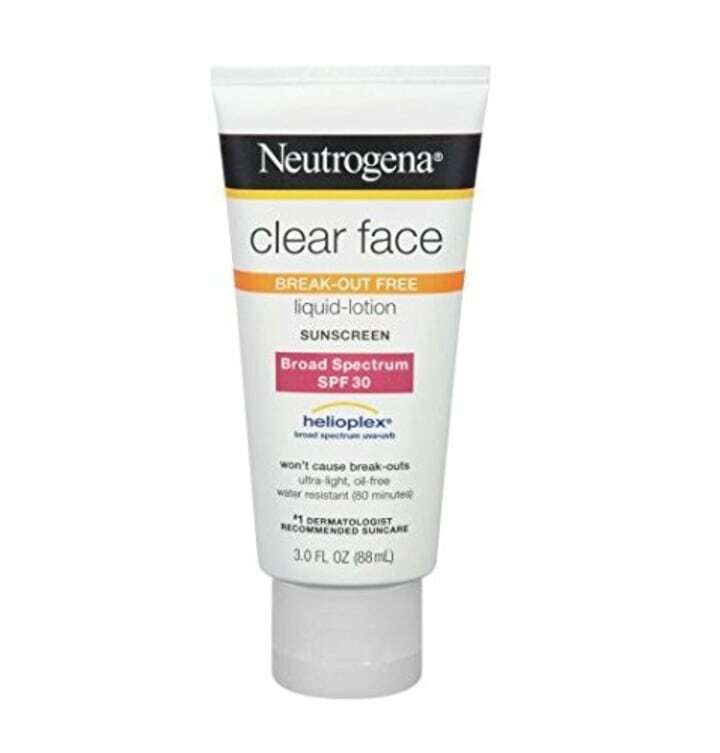 Protect and moisturize your skin at the same time with this broad spectrum sunscreen made with oat. This sunscreen is tailored to acne-prone skin, according to the brand. This daily moisturizer shields skin from the sun and helps reduce wrinkles, dryness and free radical damage, according to the brand's site. "Antioxidants such as Vitamin C help combat free radicals and protect the skin from the elements. Plus, they help to brighten the skin tone and give you that notorious glow," Hays said. 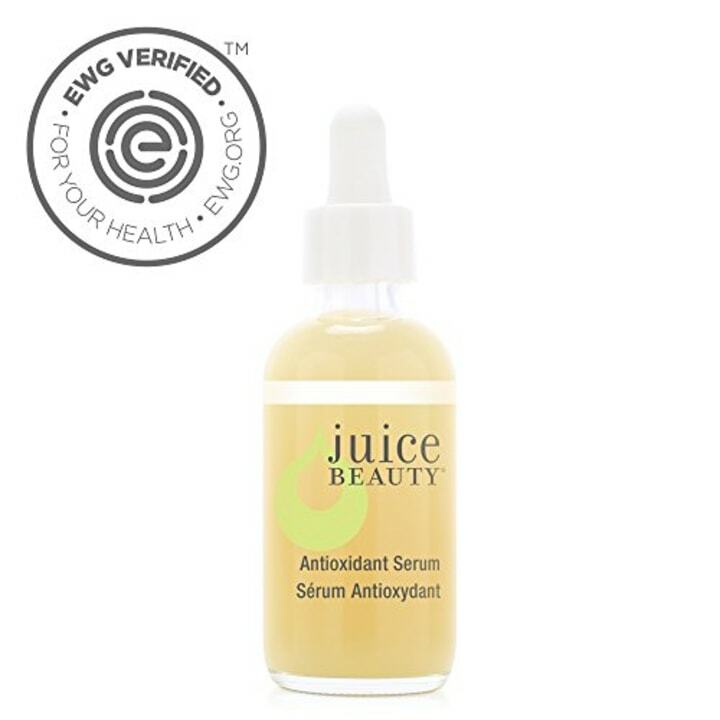 Give your skin a leg up against aging with this Vitamin C serum, blended with Vitamin E and Botanical Hyaluronic Acid. 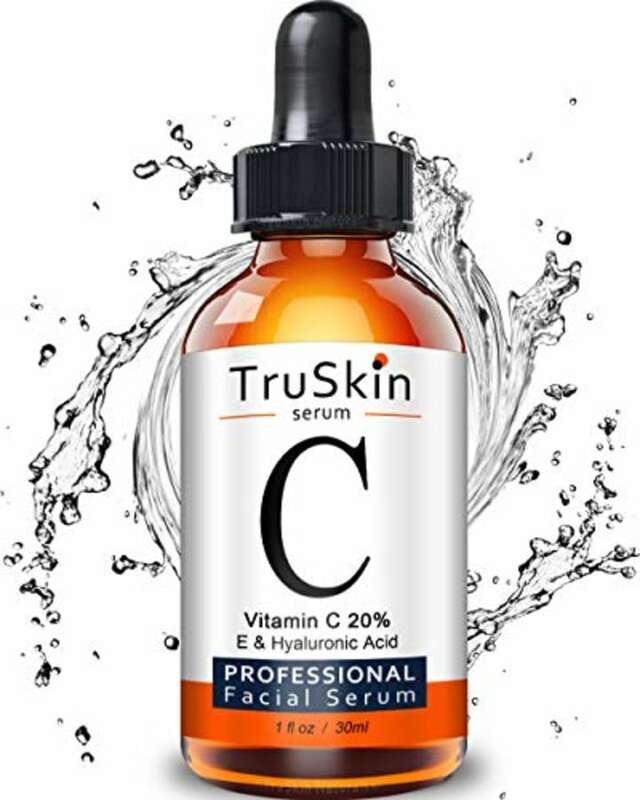 This anti-aging serum is chock full of vitamin C and collagen to help brighten and hydrate skin, according to the brand's website. This daily serum works for all skin types and helps prevent free radical damage, according to the product description. After a busy day, you might crave a bit of TLC. Plus, there's simply more time step up your skin care routine at night. By thoroughly cleansing and focusing on anti-aging ingredients, you can help your skin get the love it needs overnight. If you wear makeup, thoroughly washing your face at night is pretty crucial. "I adjust the evening cleanser if someone wears a lot of makeup. In that case, they’d use something more deeply cleansing or a makeup-removing wipe as well," said Dr. Rachel Nazarian, a dermatologist at the Schweiger Dermatology Group in New York City. Double cleansing the skin can help break down dirt and prepare your skin to absorb any serums or moisturizers. 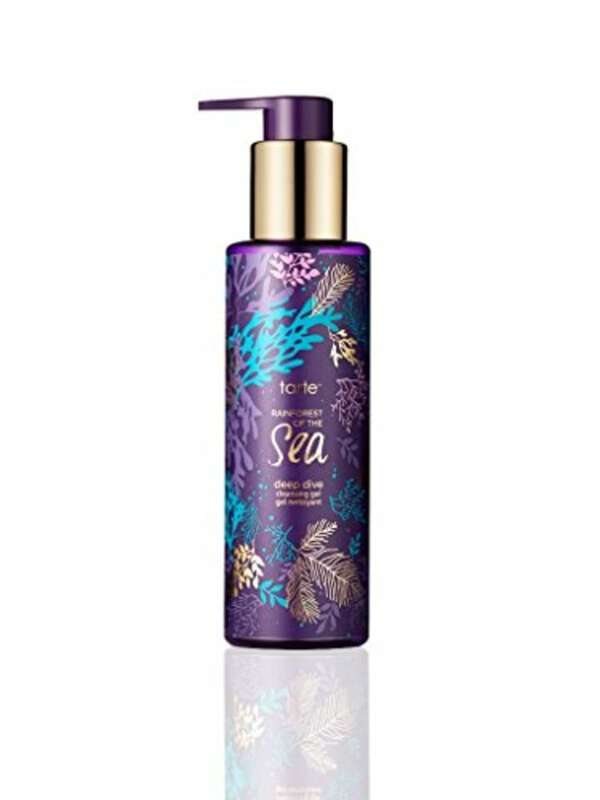 This non-comedogenic creamy cleanser lifts away makeup and dirt with the help of elderflower and rosemary extracts and mineral-rich sea salts. 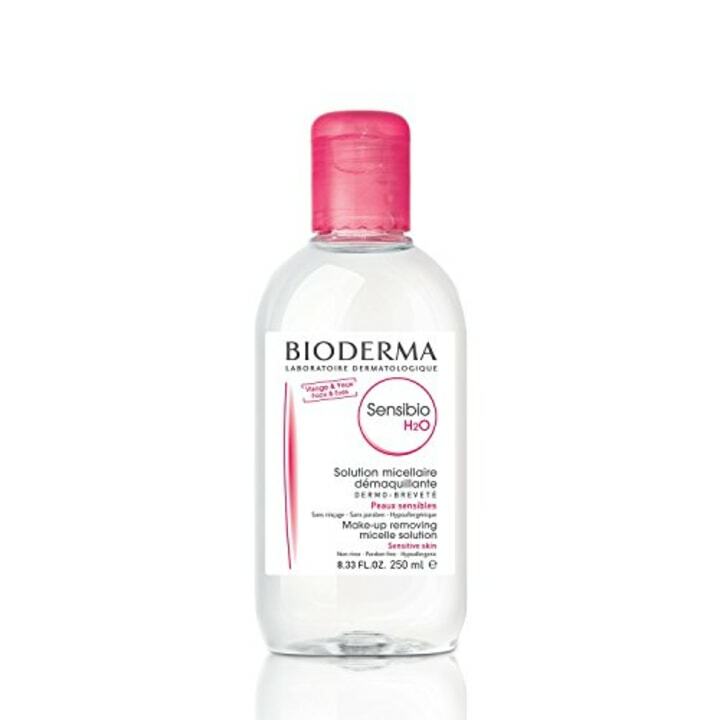 Tackle dirt, oil and makeup with this hypoallergenic, vegan daily cleanser free of sulfates and artificial fragrance. Want to try double cleansing your face? 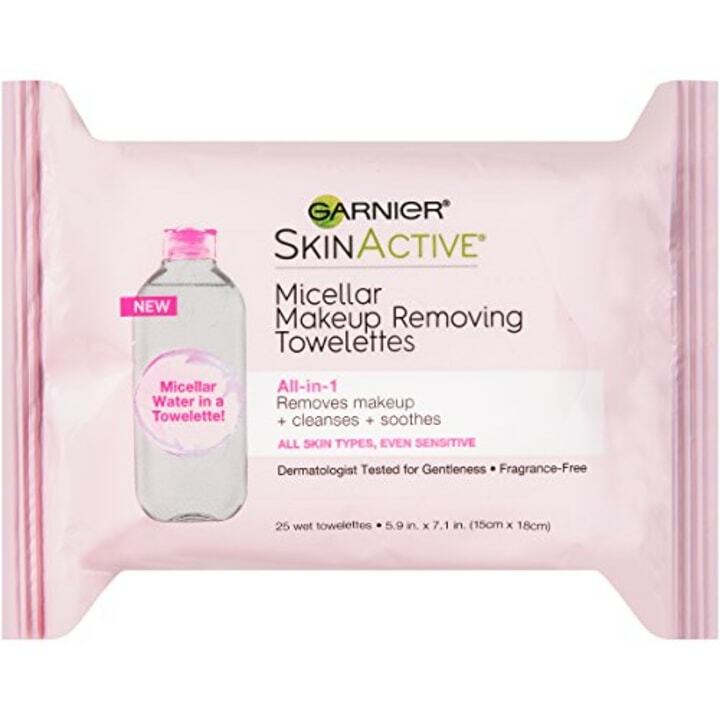 Wipe off any makeup before your facial cleanser with a targeted wipe like this all-in-one option from Garnier. "Retinoids are vitamin A-derived products that improve skin texture and tone, and can help to prevent fine lines by stimulating collagen production," Dr. Arthur said. For serums, make sure to find one targeted to your individual skin care needs, and apply it to damp skin before applying your nightly moisturizer. Want to fight aging and acne? Try this over-the-counter multitasker which aims to tackle both, according to the brand. 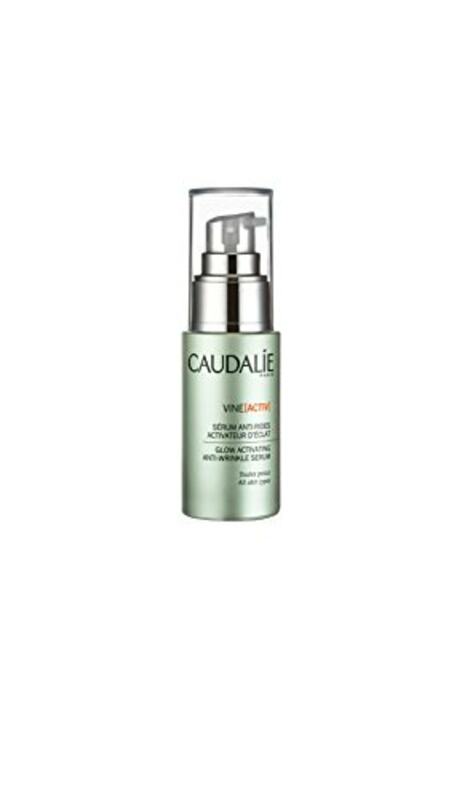 This serum is meant to protect skin from pollution, dullness, sun exposure and the early signs of aging. 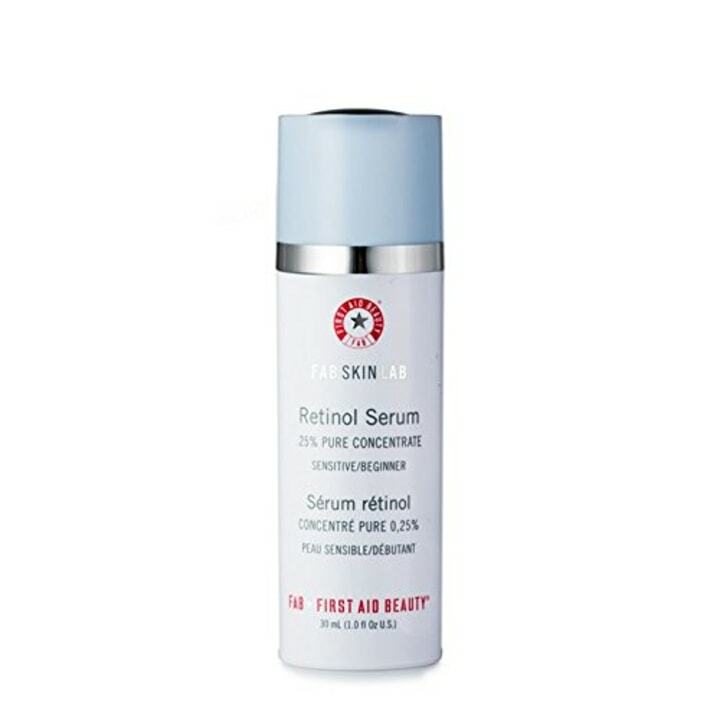 This serum aims to tackle fine lines and wrinkles with a mix of Retinol and peptides, according to the brand. Before you get to sleep, don't forget to apply a nice moisturizer to help your skin repair itself and soak in some necessary nutrients overnight. This best-selling night cream works while you sleep to regenerate skin's surface cells with a formula that is meant to absorbs quickly and improve texture. 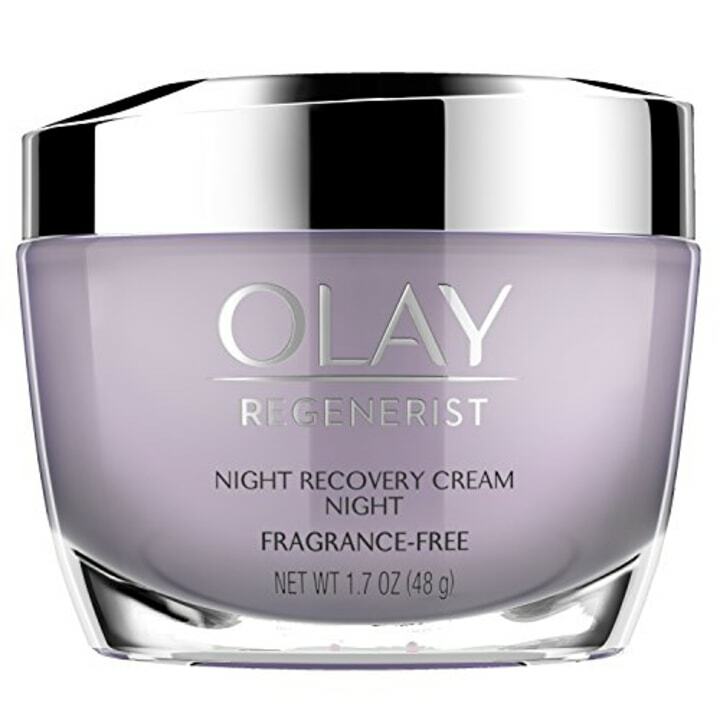 This is a lightweight, oil-free moisturizer perfect for nighttime. Give your skin an instant boost of moisture with this refreshing gel-cream perfect for a range of skin types. How long should you try a routine before moving on? Right about now, you might be feeling excited to try a simplified skin care routine. But you're also likely wondering: How long will it take before I start seeing results? As with anything involving new products, a fresh skin care routine can take some time to truly work its magic. "Different products can take different amounts of time to show results. For example, products for hyper pigmentation can take several months to start working and the progress can be slow. Think of it this way - these products are trying to eliminate years or even a lifetime of sun damage. This won't happen overnight," Dr. Parks said. In general, it's best to give a new skin care routine a few months (try three) to work, unless you experience any negative side effects — in which case, consult with your doctor. "Skin takes weeks to relay the signals from the ingredients to the cells and to product results. It takes time to repair cells and takes even longer to create new fibers and tissue. Stay consistent and loyal to your regimen and it will pay off," Dr. Nazarian said. "Not everyone needs 10 steps to their skin care routine. A 30-year-old will need different, and maybe fewer, products than a 60-year-old. Someone with terrible hyper pigmentation or acne may need more steps than someone who is just dealing with general aging concerns," said Dr. Alan Parks, a board-certified dermatologist and founder of DermWarehouse. At the end of the day, all skin care routines have their merits, but there are a few non-negotiable steps. From there, you can tailor your routine to any personal concerns.